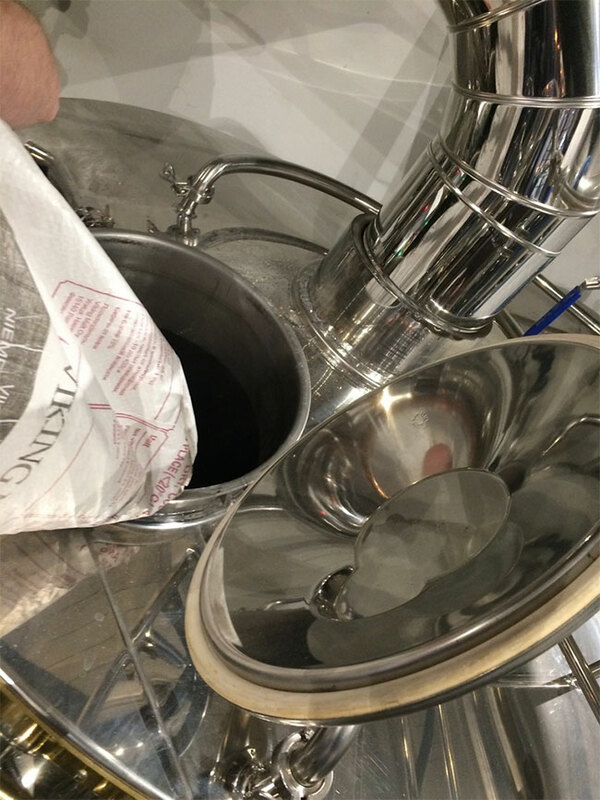 ​Today we were lucky enough to brew a new world ESB on the snazzy 10hec FB Propak kit at The Craft & Co. in Collingwood. 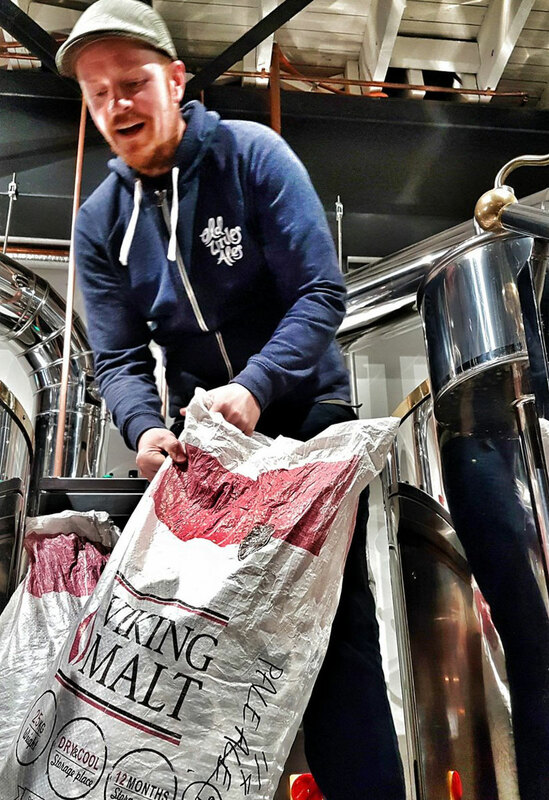 Brewed with Viking malt from Norway and a mixture of both new and old world hops, this ESB is shaping up to be EXTRA! special. 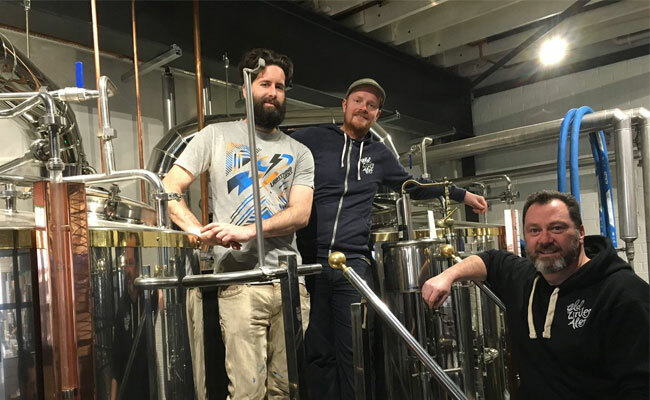 Greg from The Craft & Co. was a total legend and showed us how to get the most out of their system. Look out for it as a keg only release in early September.